Redbridge's Town Hall, a Grade 2 listed building, centrally located in Ilford - stands as an impressive Victorian landmark in the shopping precinct. 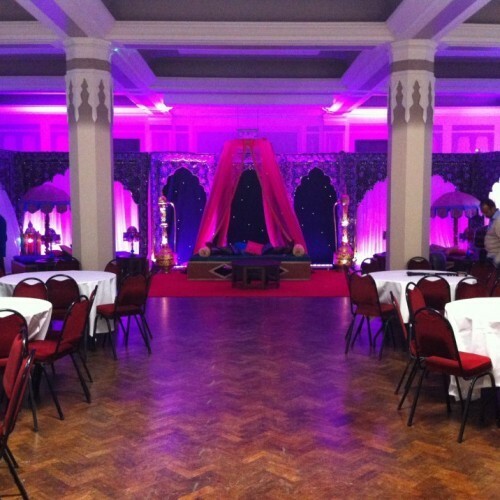 Inside are two spacious halls available for hire: the Main Hall and the Lambourne Room. 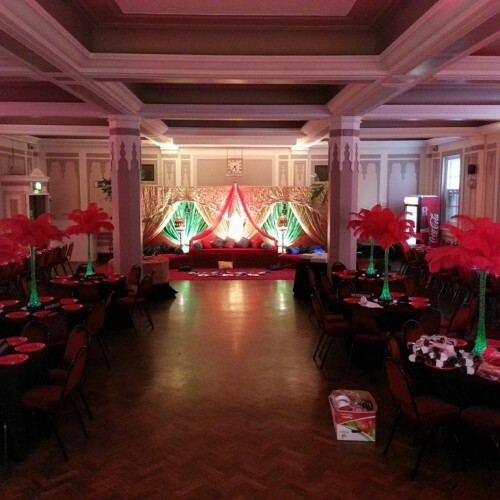 The Lambourne Room is the smaller venue within the Town Hall, though still large enough to host a concert or a reception with dance floor. 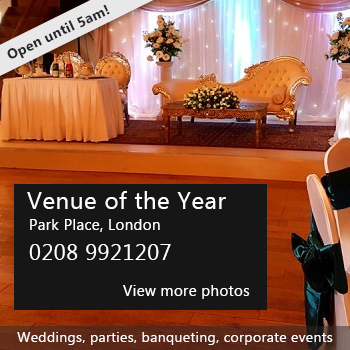 It is also ideal for pre-wedding functions, meetings and smaller exhibitions or bazaars. The Lambourne Room has recently been renovated, ensuring that the hall has a fresh and vibrant feel. 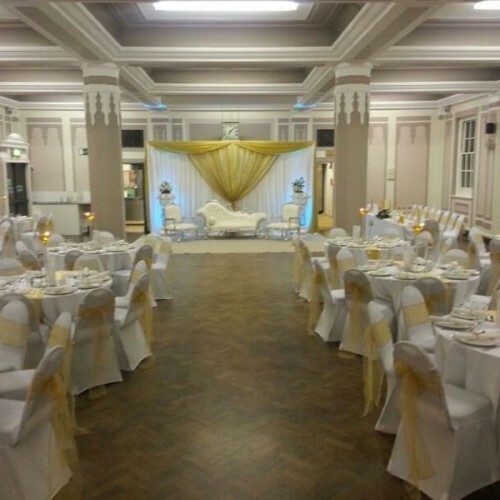 We are pleased to announce that we can now host Civil Ceremonies, Civil Partnerships, Vow Renewal Ceremonies and Naming Ceremonies in the Lambourne Room. For further information, or to check availability please call our bookings line on 020 8708 2858 (Monday - Friday 8.30am - 4.30pm). 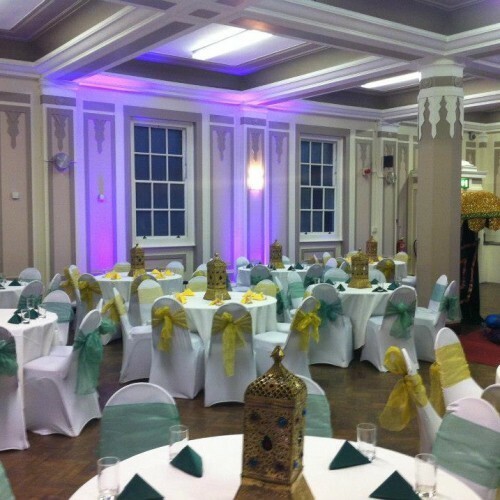 There have been 1 review of Redbridge Town Hall - Lambourne Room. 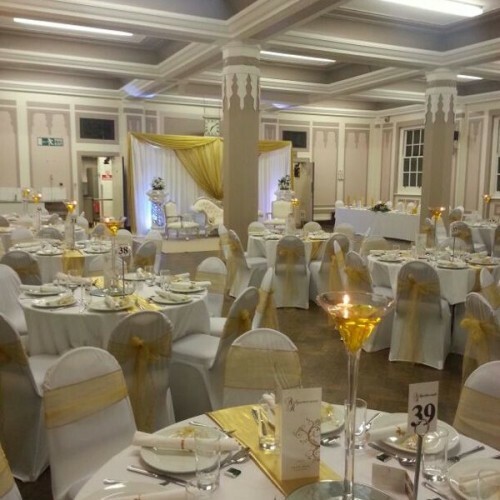 If you would like to send Redbridge Town Hall - Lambourne Room a booking enquiry, please fill in the form below and click 'send'. Perhaps some of the following halls within 5 miles of Redbridge Town Hall - Lambourne Room would also be of interest?